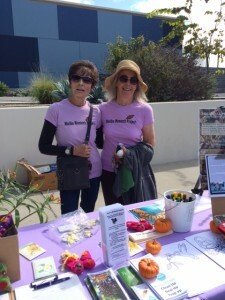 Malibu Monarch Project had a table at the Malibu Farmers’ Market on Sat. Oct. 3rd. Members gave information about planting butterfly gardens. Visitors stopped by as they shopped at the market to learn about the monarch butterfly and to join the group. Thank you to all who staffed the table and who visited the table.